Idea people are the Don Drapers and Peggy Olsens of the Visionary family. These characters of the television drama Mad Men are advertising masterminds who get inside the minds of consumers and sense what will make their pupils dilate and mouths water. They correctly tap into a way of framing products that will put them in their most seductive light. They are masters of “the pitch,” and they sell clients on their vision, often in a way that doesn’t feel like selling at all. Idea people understand the roles that people play in society and the emotional reasons for human behavior. They know how to whet appetites and the correct triggers to push to make people crave things they may not really need. The Idea Guy and Idea Girl enjoy the art of seduction, not just in a romantic but general context. They love to figure out what fascinates people and use what they know to help business and individuals attract their target audience. The Idea Guy/Girl loves the challenge of a client with a problem. Once solved, the Idea Guy/Girl will adventure on to the next problem and the next. This type would not be satisfied doing the same thing day in and day out preferring constant stimulation and the excitement of fresh puzzles. The Idea Guy and Idea Girl work closely with Artists, Actors, Entertainers, Athletes, Musicians, Techies, and the top Geniuses in every field. 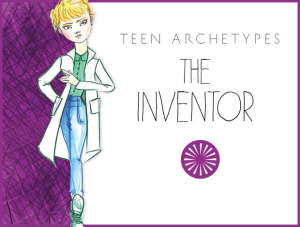 The Idea Guy/Girl can be a bit calculating when it comes to love.This type will learn as much as possible about a potential love and research the latest dating data in order to settle on the approach that’s most likely to succeed. 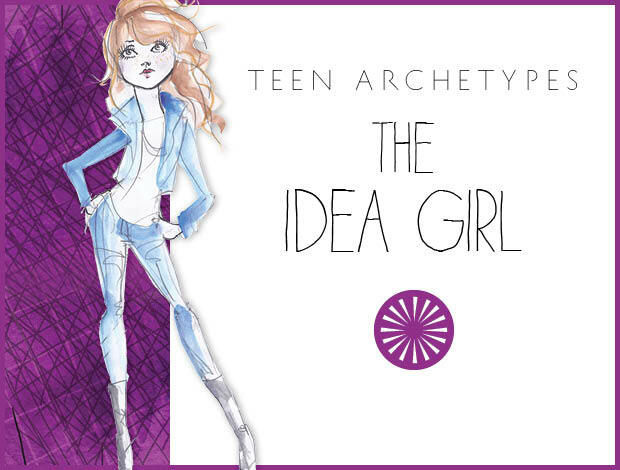 The Idea Guy/Girl is often extremely attractive, partly due to his or her own careful attention to image. This is a type who knows how to put things together to get a desired response and will use this skill to pique the interest of potential partners and get them hooked. The Idea Guy/Girl is often thrown by the quirks of individuals. As savvy as he or she is about patterns, appetites and the ways that people think, general statistics can never predict the choice of a single individual. Market trends may predict the behavior of the average person, and yet “the average person” doesn’t really exist because no one fits completely into the profile. If you’re the Idea Guy or Idea Girl, you’ll be most successful and happiest when you use your considerable talents to forward a cause or product you really believe in with all your heart. You may profoundly influence society at large, so use your skills responsibly and in good conscience.